2. 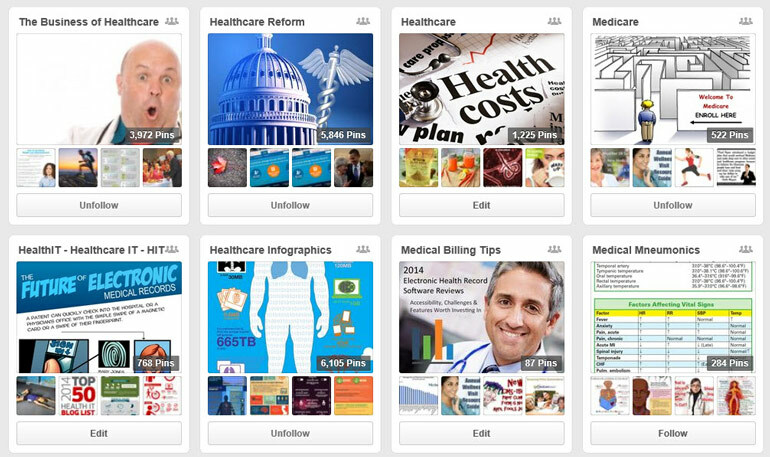 Follow Capture Billing’s Pinterest account. 3. Be on the lookout for the group board invite within 48 hours. 4. Have fun pining images that are relevant to the board’s subject matter. We look forward to seeing your pins! We sharing valuable information for clients and friends through the Capture Billing blog! 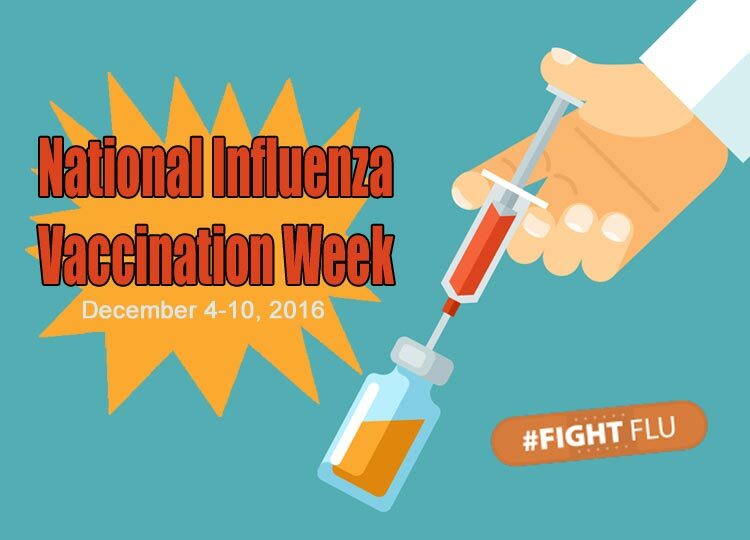 This week, we are even MORE excited to join partners across the country for the #NIVW2016 Blog-A-Thon and social media blitz in support of National Influenza Vaccination Week. 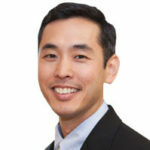 Are Your Patients Ready For Mobile Health? My friend Teresa Iafolla over at eVisit recently wrote a post listing 32 fascinating mobile health statistics. Teresa and her team did a quick survey of the top reports about mobile health. 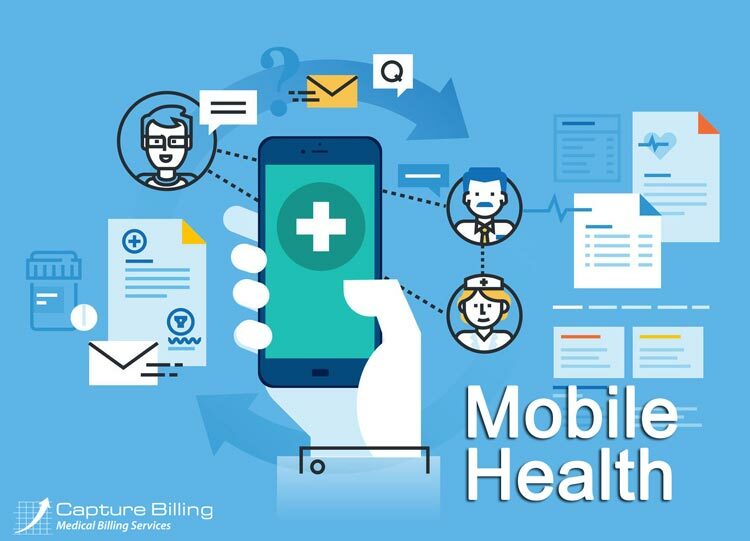 Together they complied a list 32 must-know stats that doctors and practice administrators need to be aware of about mobile health. 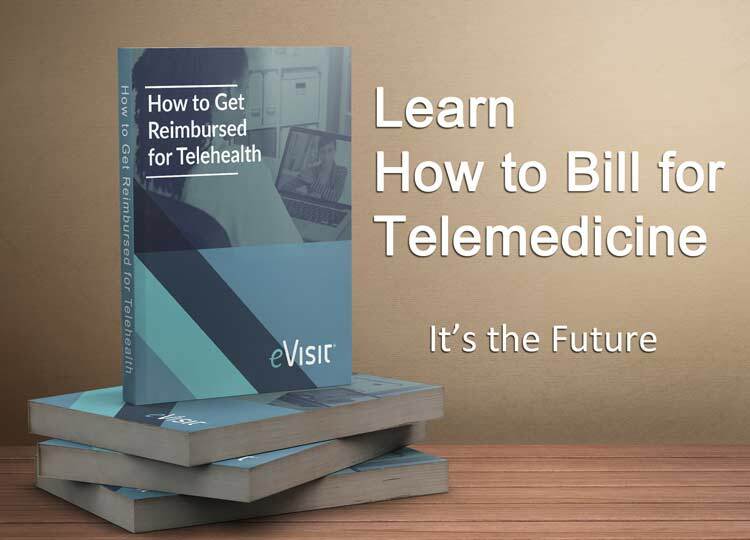 Although telemedicine services were once considered a passing trend, the demand is now growing exponentially. Medical practices are starting to begin to implement telemedicine for their patients. Here are 5 tips to ensure you maximize telemedicine billing in your practice.